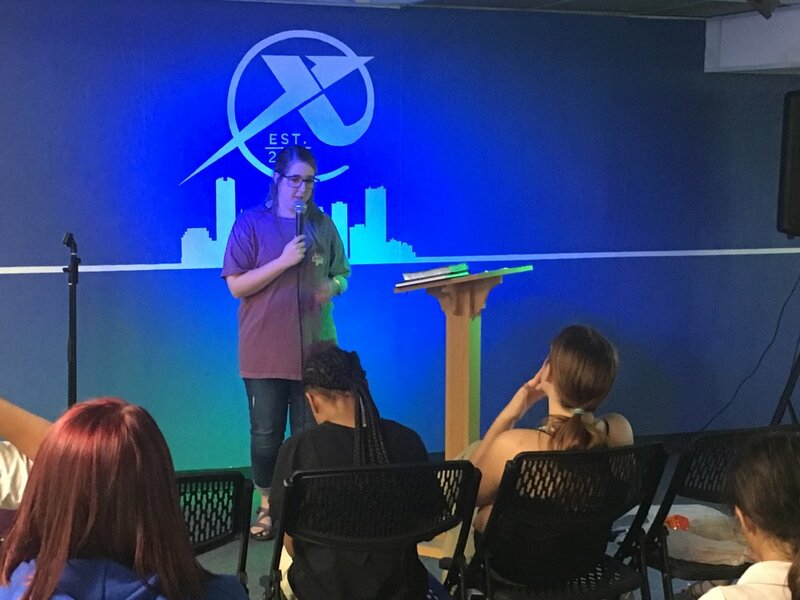 Our student ministry exists to help foster a growth in the lives of students 7th-12th grade, through a combination of small group Bible Study, teaching, and fellowship. Each week we have Sunday morning small groups at 9:30am, and our Midweek Student Service at 6:00pm each Wednesday. Below you can find a downloadable copy of our November 2018 student ministry calendar.. For more information on our youth group and how your student can get involved, contact preston@exchangeokc.org.